Do you want a special night full of flavour and indulgence? We’re inviting you to a Wine Pop Up Dinner on 27th July. A first-class culinary experience for lovers of fine wine and cuisine brought to you by award-winning sommelier Gabriel Lucas and chef Kevin Becker from Fosh Catering. A night where wine and pairing will steal the show in the beautiful Mediterranean Son Mesquida Nou estate, a captivating place fit for a midsummer-night’s dream. 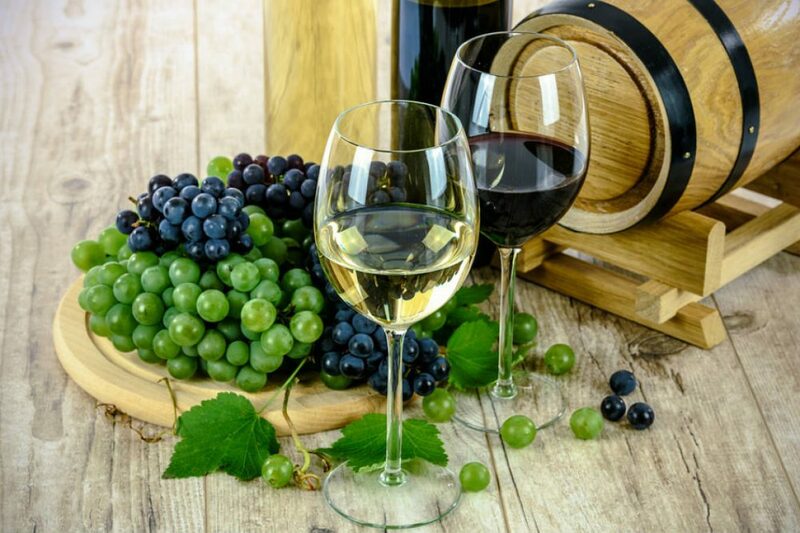 If you are can’t resist wine and gourmet cuisine you can’t miss the chance to discover new delights at this fun, relaxed dining experience at the Wine Pop Up Dinner. Get ready to explore the various food stations offering you the chance to sample some of the most avant-garde dishes from our chef Kevin and pair them with the tempting offerings of distinctive wines from the sommelier, Gabriel. The tasting will begin at 7pm at the Son Mesquida Nou estate with a sparkling wine and will be followed by the Wine Pop Up Dinner with the tasting of the five interesting Mallorcan wines and their delicious pairings. Are you ready for a great night? Book your place now at info@cateringmarcfosh.com or call (+34871116924) and get ready for a magical evening at a fairy-tale venue.